Who wouldn't love tacos??? 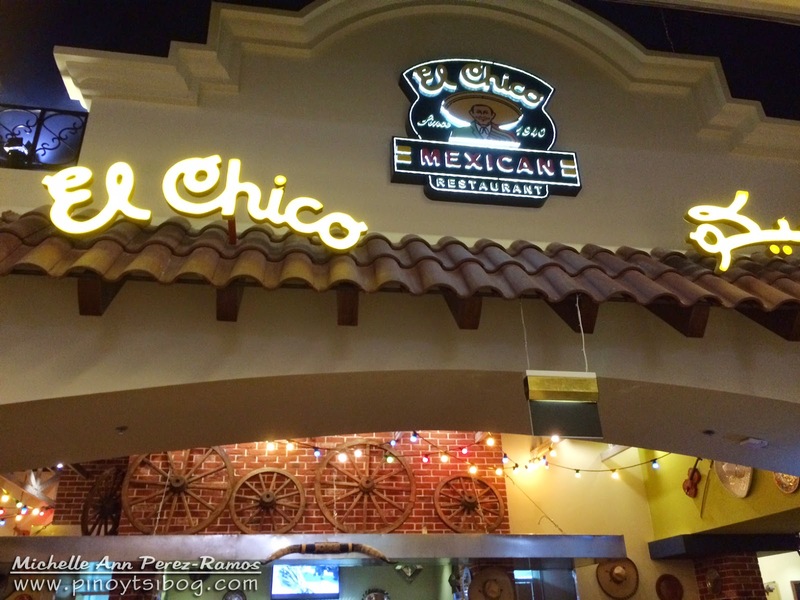 Well, good news for authentic Mexican food lovers, El Chico Mexican Restaurant opened their branch last 23rd of January 2015 in World Trade Center Abu Dhabi. 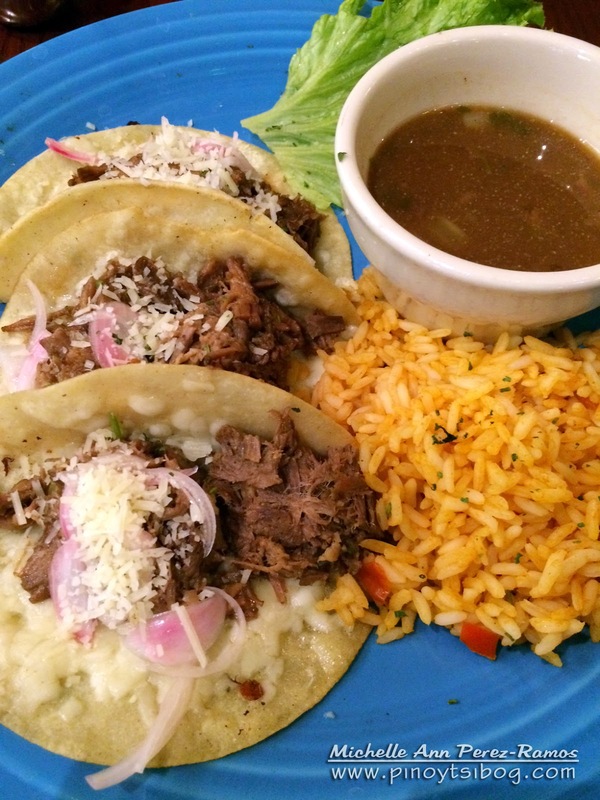 My husband and I recently visited El Chico Mexican Restaurant and we were very much impressed with their hospitality and service. The front desk staff welcomed and politely assisted us to our table. He then introduced us to our table attendant for our order. 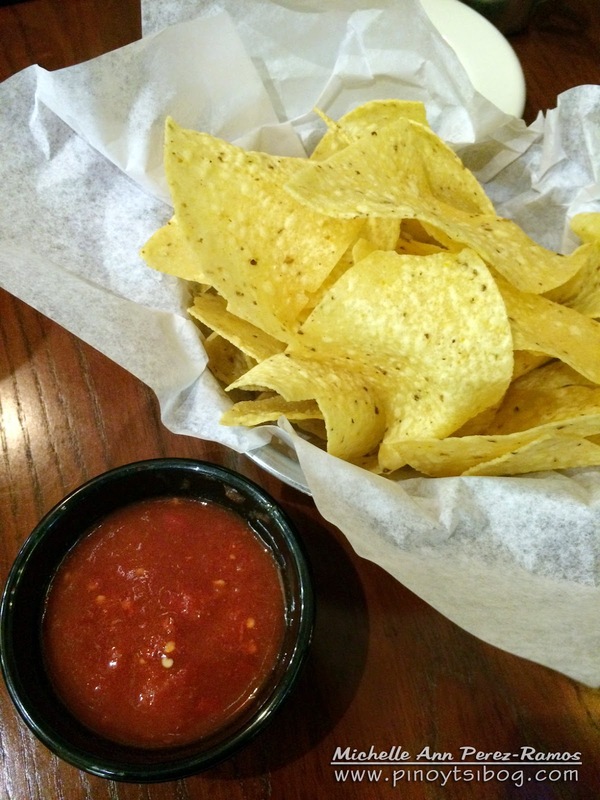 While choosing from the menu, our attendant served us complimentary nachos with salsa. It took us a while to choose because everything seems very appetizing. So, we gave the attendant our order and enjoyed our nachos. Well, we didn't wait long because our order came in a jiffy. The mall ambiance greatly matched the atmosphere of the restaurant and the set-up was quite spacious. They had plenty of customers that time; one large group of friends was celebrating birthday, on the other table was a family gathering and the rest were the usual group of diners. Nonetheless, the very attentive attendants efficiently managed to assist everyone. Complimentary nachos with a little spicy salsa. 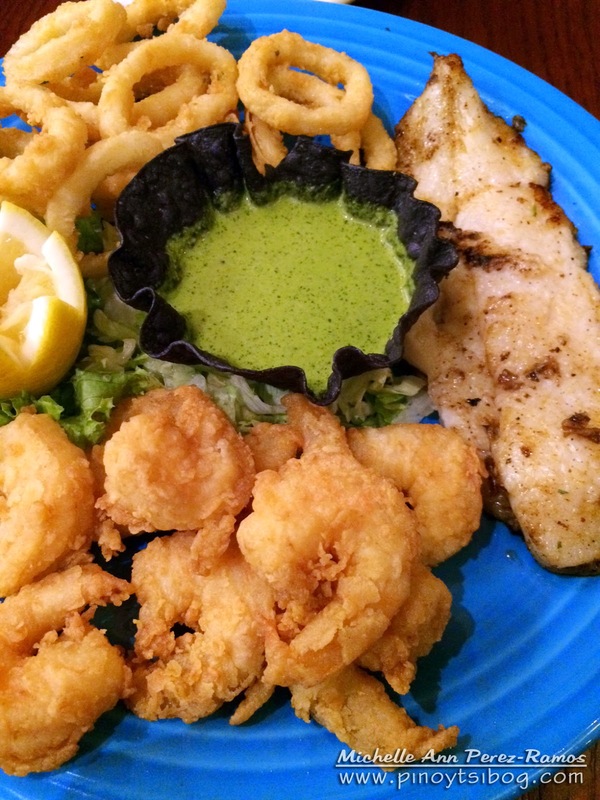 My husband ordered see food platter – Battered shrimps, calamari and grilled fish fillet, served with chimichurri dip. He is not a fan of chimichurri dip so I just enjoyed it with my tacos. 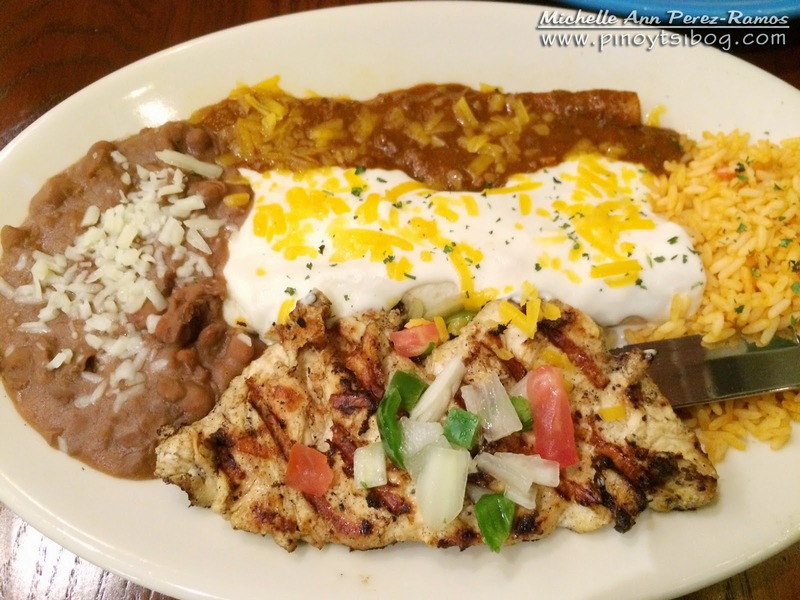 I ordered from their classic combos of El Rancho – Grilled chicken breast on a bed of caramelized onions and green peppers, topped with pico de gallo, beef burrito with sour cream and cheese enchilada with chili con carne, all in one platter. Absolutely heavy dinner for me! Indeed, it was a great foodie treat for us! Good food, bottomless iced-tea, exceptional service, great place. Totally recommendable.